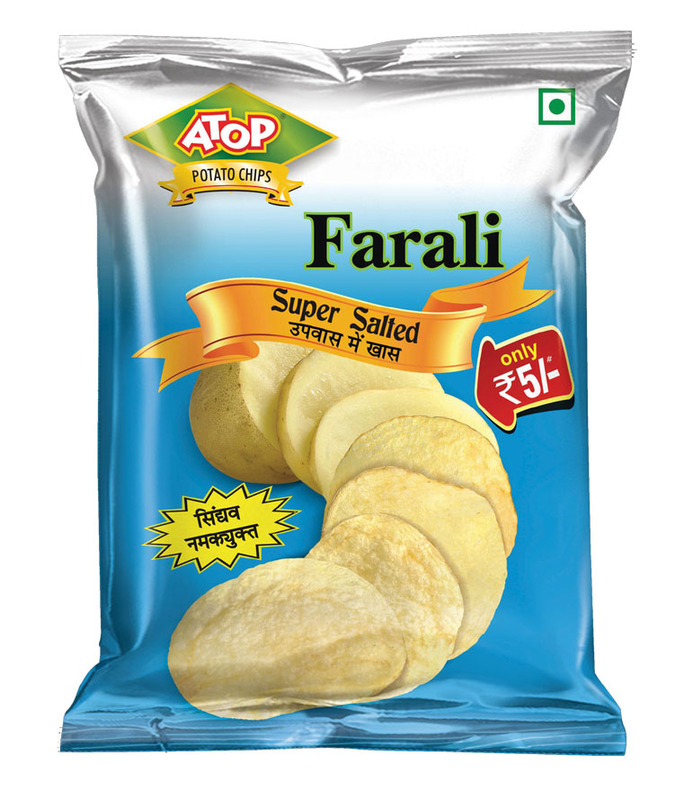 Potato, Edible Vegetable Oil, Salt (Sendha Namak) [1.6%]. Sign up to receive montly offers and promotions via email from the Atop Foods. 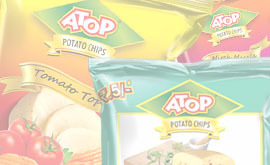 © Atop Food Products Pvt. Ltd., All Rights Reserved.